Client services and results are our first and only objectives. We represent clients who have sustained personal injuries as a result of the negligence of others. 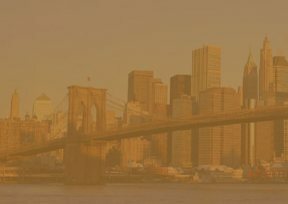 Our office handles cases pending in the five boroughs of the City of New York, Long Island and throughout the State of New York. All consultations are without charge. The legal fee (standard one-third) is contingent upon recovery. The firm pays expenses in the prosecution of the action.